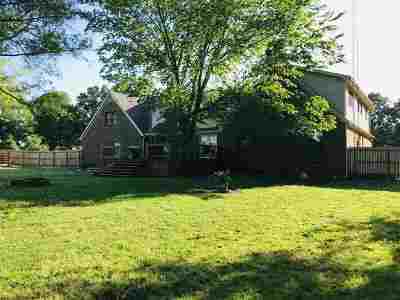 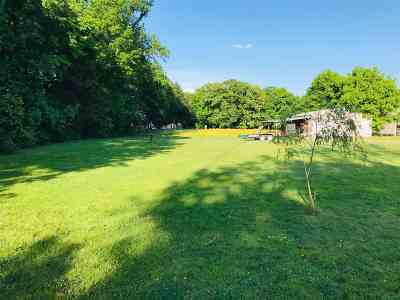 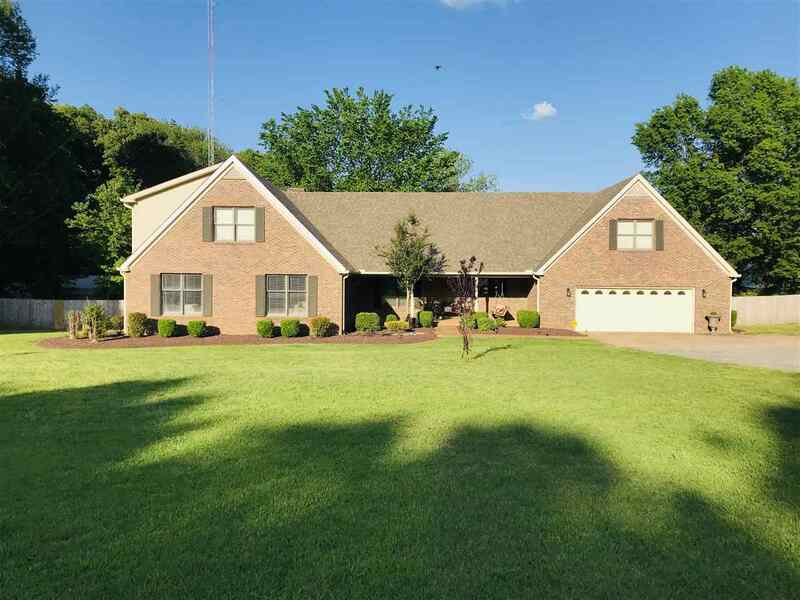 4 Bedroom 4 Bath Home that sits on 2 acres! 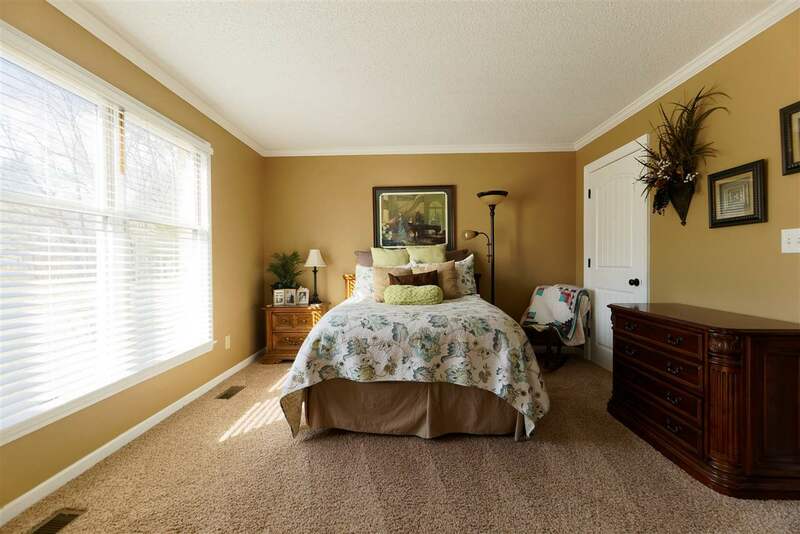 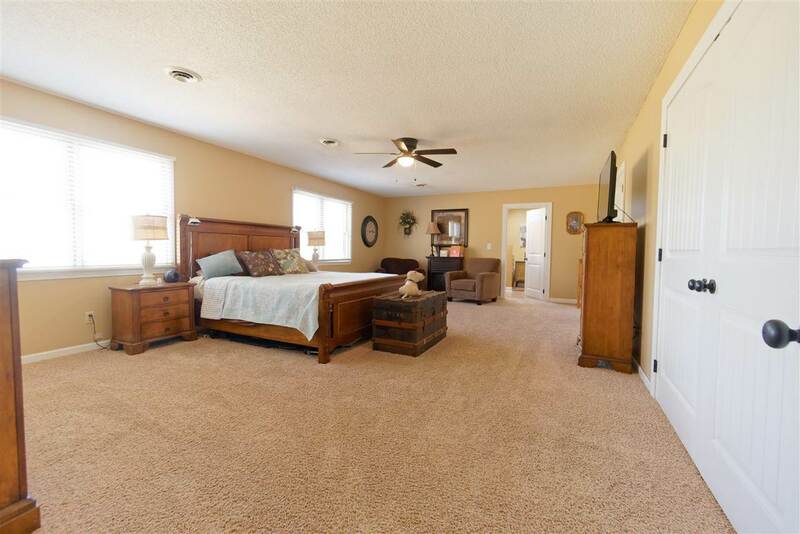 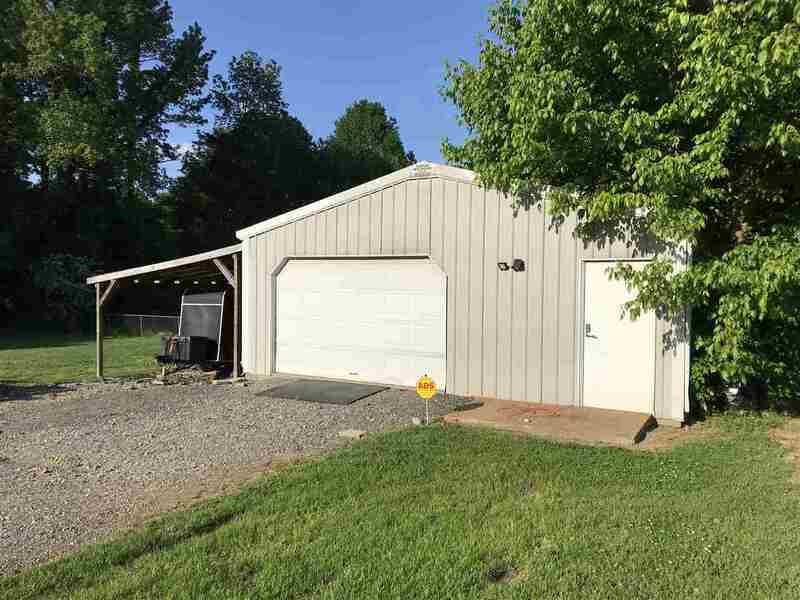 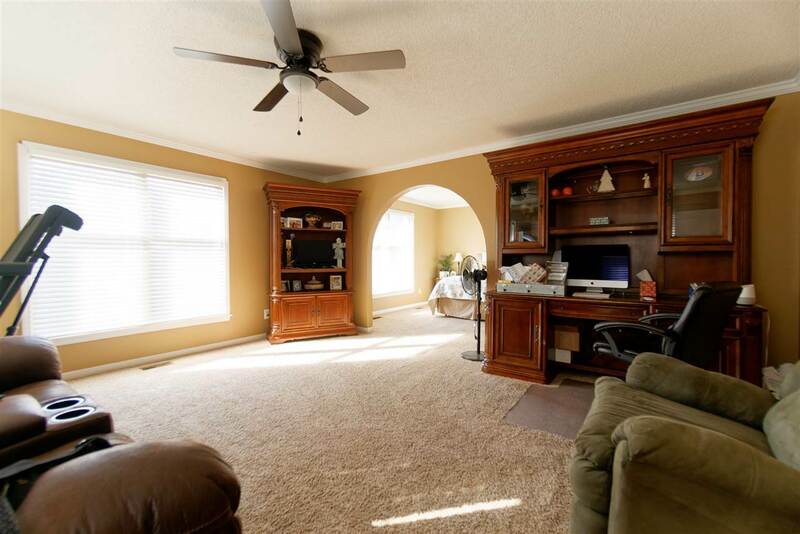 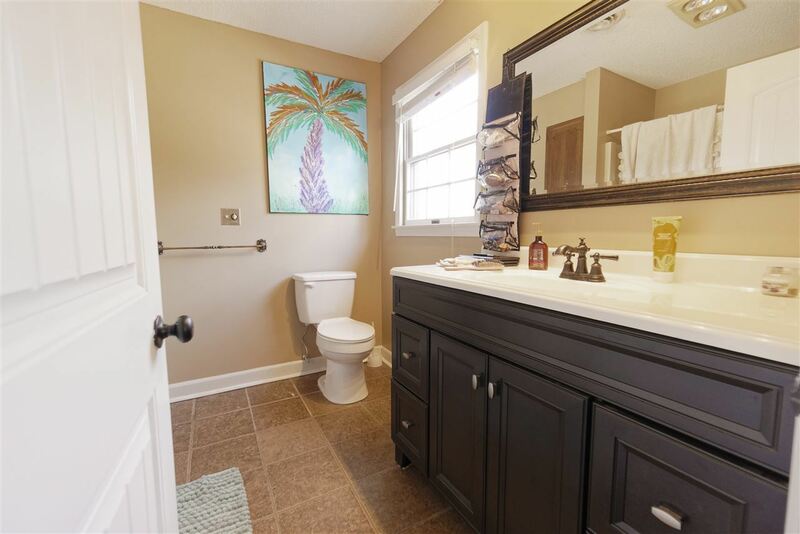 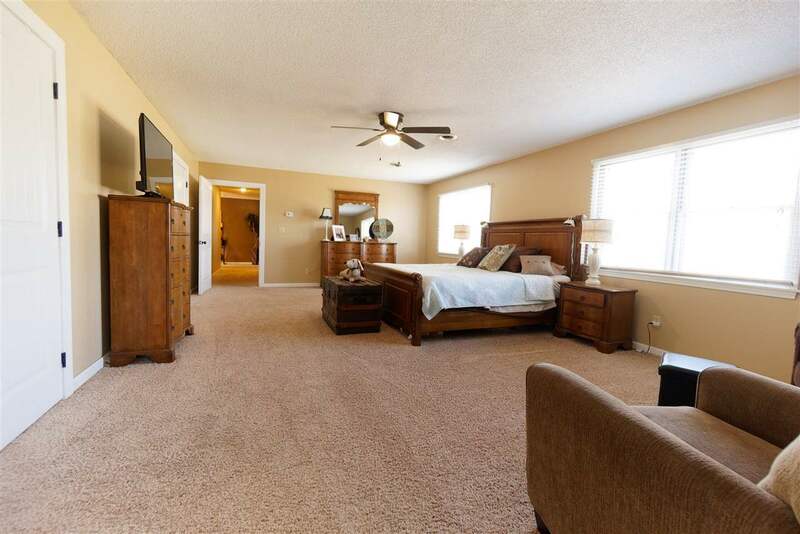 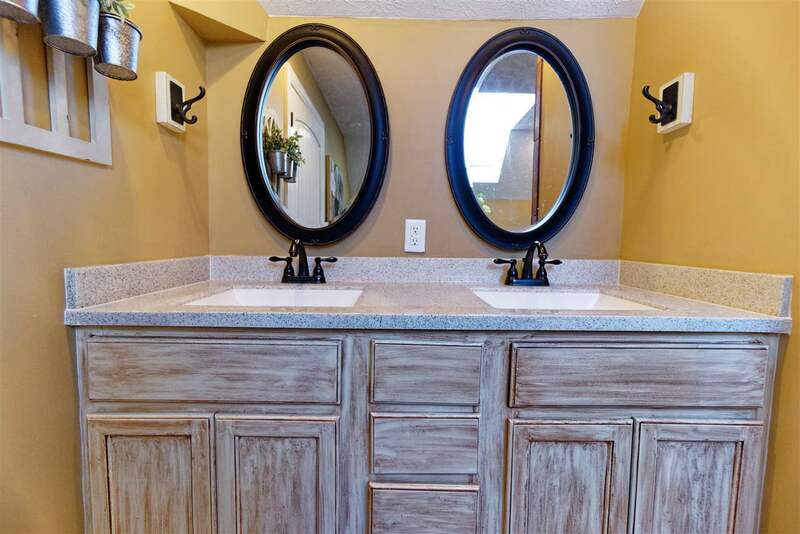 This home features 3900 heated SQFT with a 24x24 shop. Nice front porch to sit and enjoy your day! 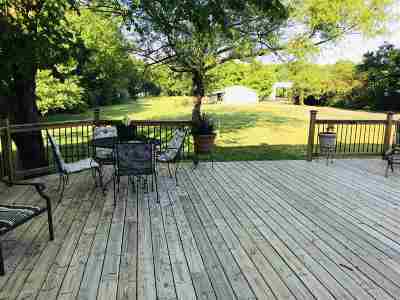 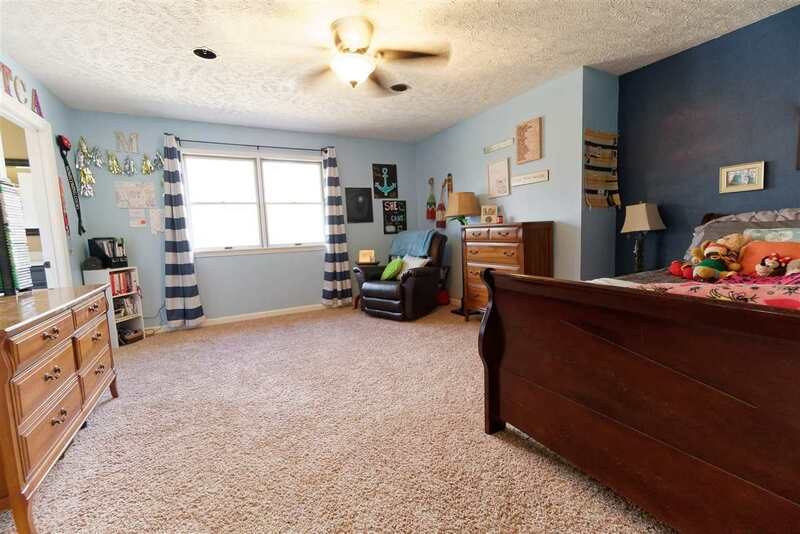 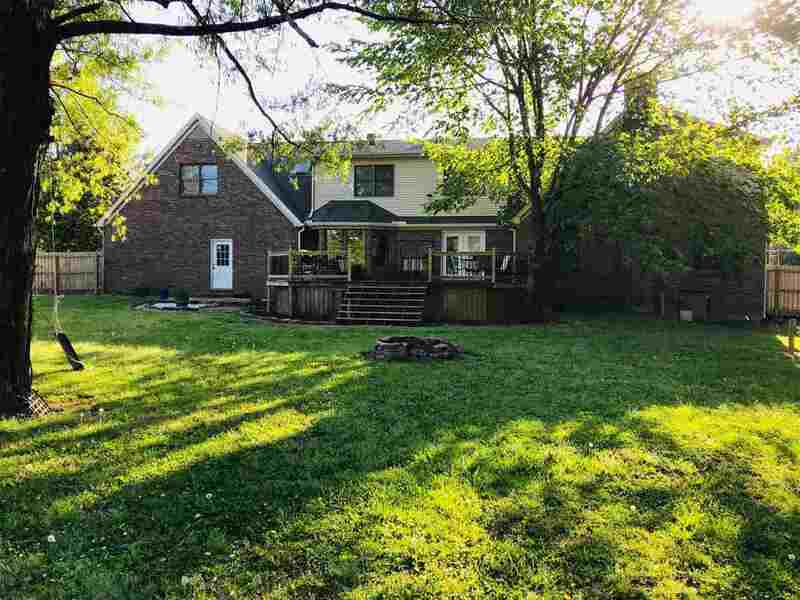 This home also has a large deck with a fenced yard. This home has a stairway off of the garage with 2 extra finished rooms. 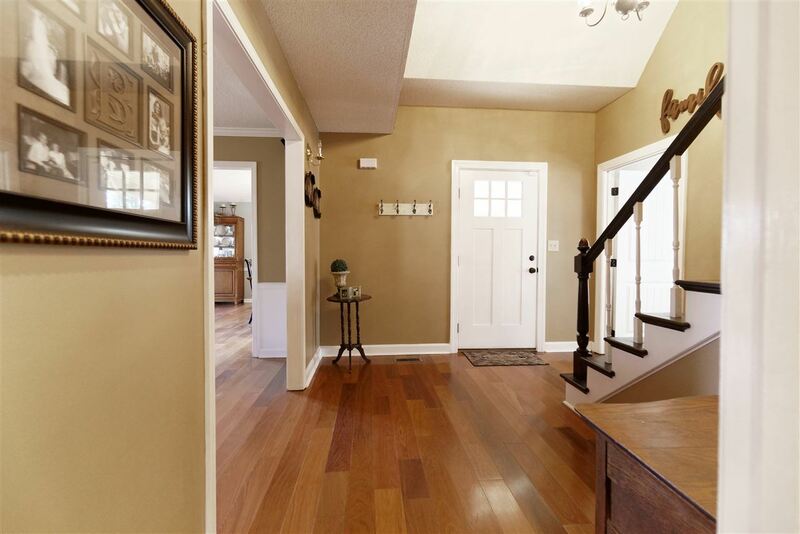 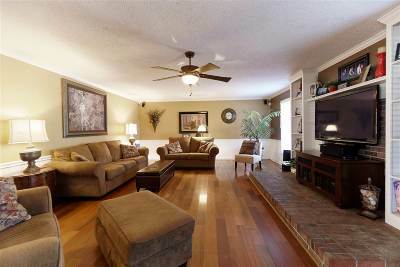 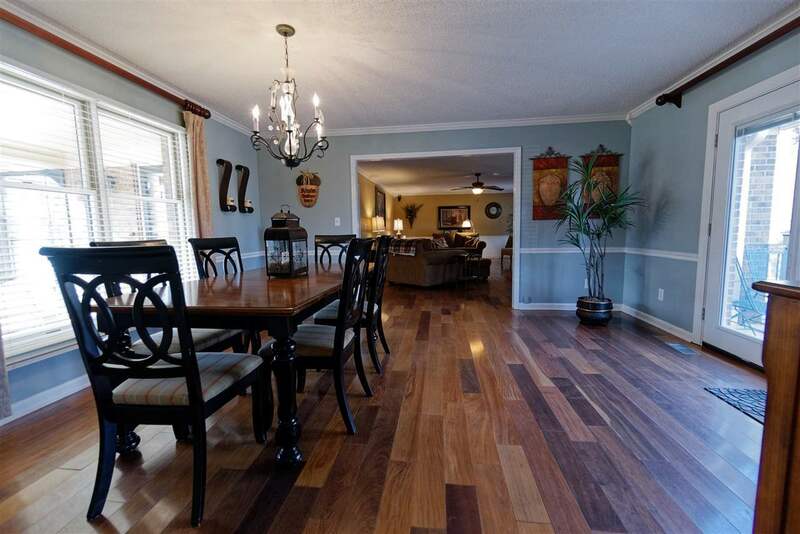 Lots of hardwood flooring throughout. 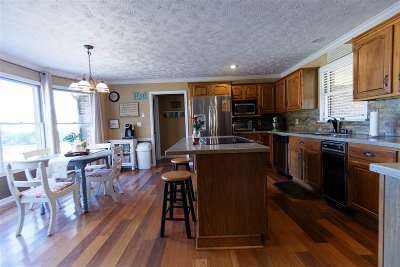 Solid surface counters in kitchen. 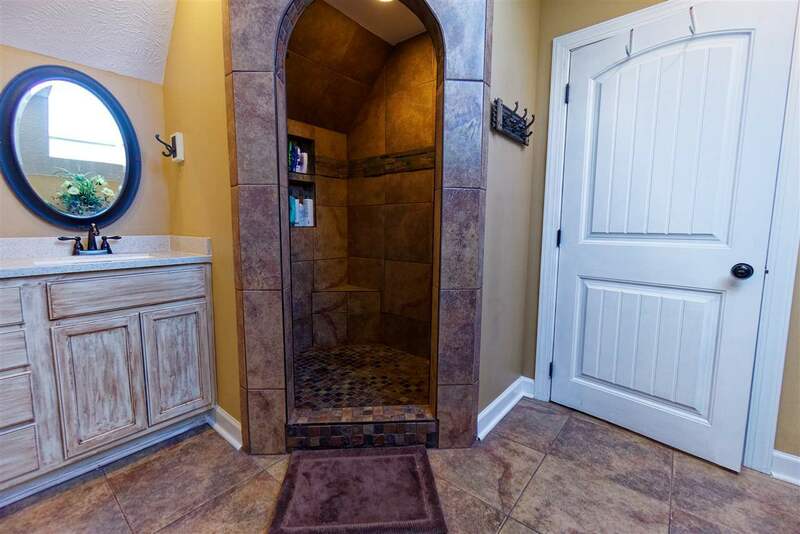 New master bath with tile shower! 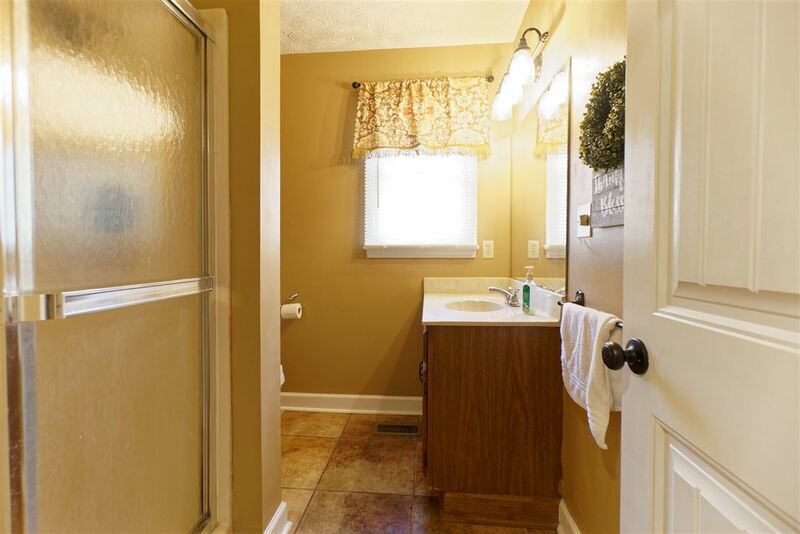 This home was updated in the last 2 years! 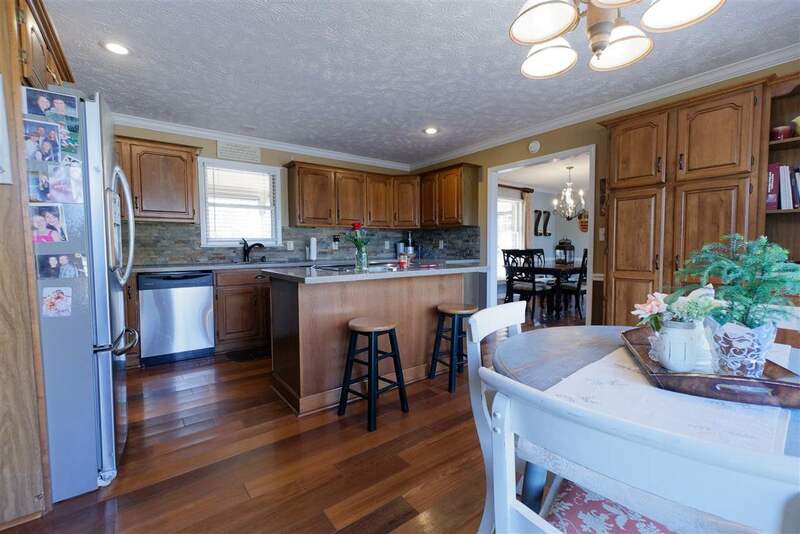 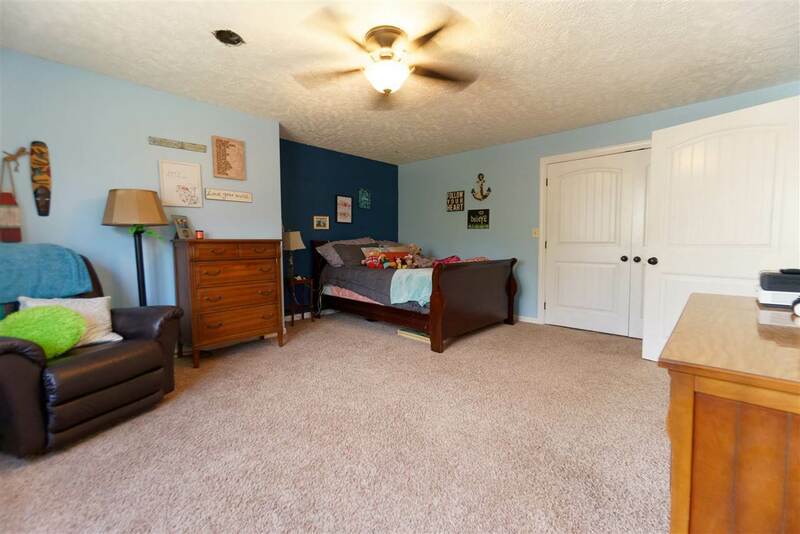 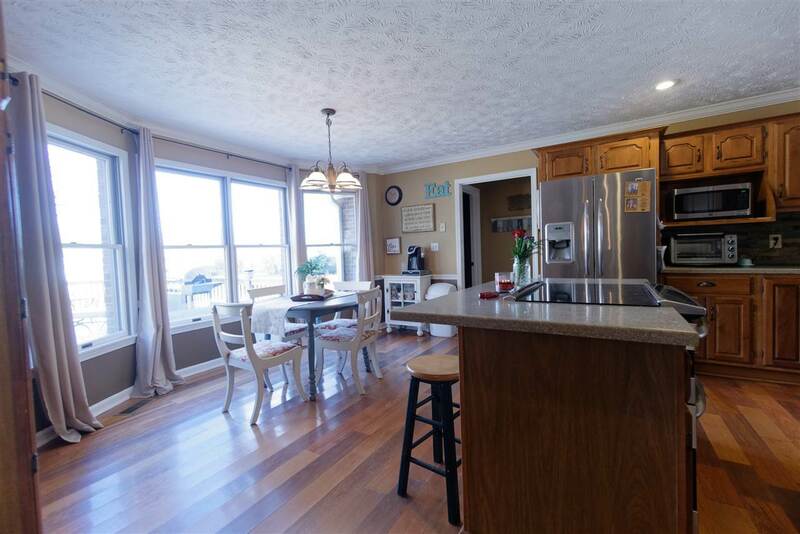 You don't want to miss this beautiful family home! 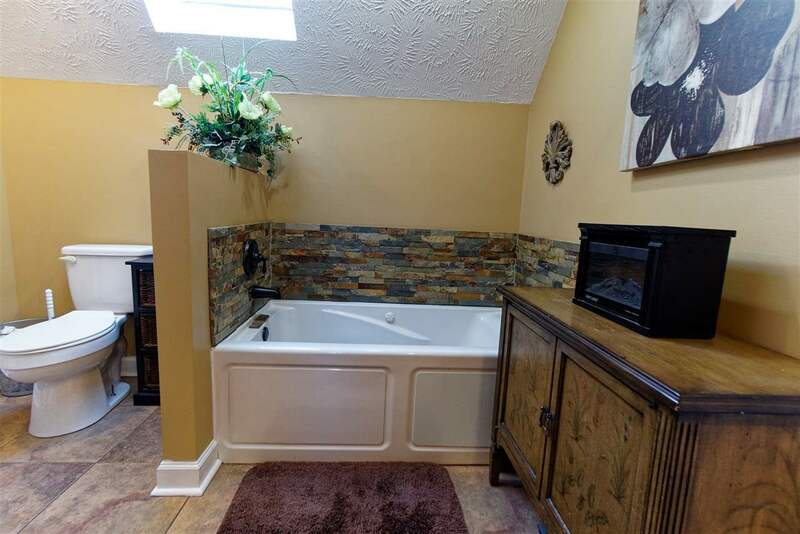 Ceilings: Height 8 Ft., Height 9 Ft.